Today I decided to have a clear out of my makeup, some of the things I found were unpleasant! Dried out mascaras and dried foundation that had been living unloved in the depths of my collection!! It got me thinking, how long should you keep products for? This means the product is good to use for 12 months. I don't know about you but I never look at these symbols, I just chuck them when they go dry or I havn't used the for an age but after reading a few articles online, I will definitly be chucking things sooner, Bacteria-fest? Yes! So here is a guidline to what products to keep or chuck! 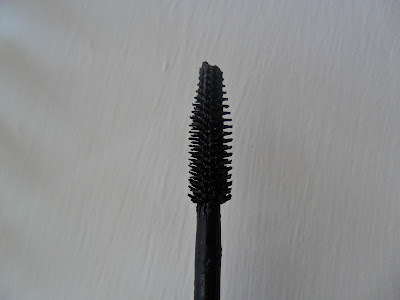 This is the worst offender for bacteria, we should ALL throw our mascaras out after 3 months or before if they dry out or smeLl stronger than normal. These are good to keep for 2 years, if they are a cream eyeshadow guidlines say throw after 12 months. Usually 12-18 months, but I am extremely bad for keeping these for longer, I think I need to get throwing some away! 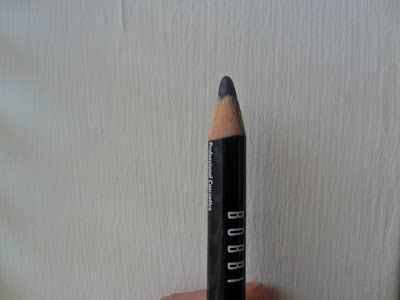 This is a funny one because I presumed with it being applied near the eye (like mascara) it would have a short date but you can keep eyeliners for up to 2 years aslong as you sharpen regularly. Foundations, Tinted Moisturisers and BB Creams. These vary depending whether they are oil based or not as oil based foundations will last longer (and are ok to use for longer) than oil free, oil free dry up much quicker helping bacteria develop. 12-18 months. Always keep your brushes clean, especially ones that are used for cream based makeup. I would love to know what you use to clean your brushes? I have heard baby shampoo is very good? 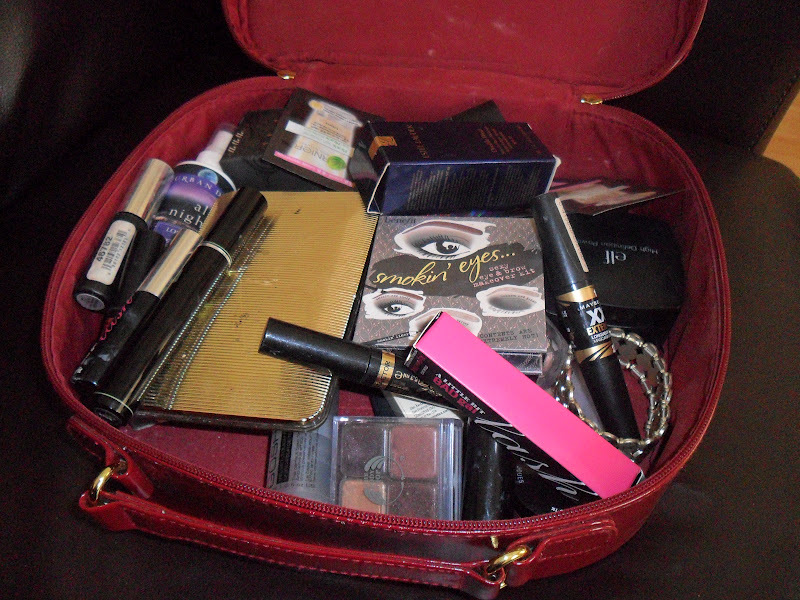 How old is your makeup bag? I definitely need to go through my make up collection and throw things out.. I dread to think how out-of-date some of it is! I had a huuuuge sort out a couple of months back, I had so many things that had pretty much dried up to nothing! I am a mascara horder, usually used once and left to dry, ahhh what a waste lol! I am terrible for keeping mascaras, I love testing new ones out. The things I read from old makeup being analyzed was awful, herpes, ecoli...I could go on YUK! This is a really helpful posts, I find you always end up storing old makeup and then forget about it until it's too late. Might have a rummage through mine as I think I have some old bits and bobs stashed away. I think I'm probably guilty of not throwing things away but with the money things cost, it's hard too and I didn't know what the little symbol even meant until recently. This is a good reason to only have a small make up collection though, so that you actually manage to use things up. God I have stuff from about 7-8 years ago when I first started experimenting with make-up. I don't use the old stuff though and I've been meaning to have a clear out.